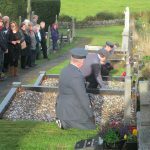 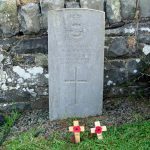 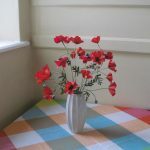 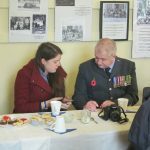 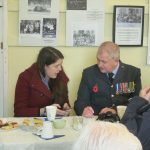 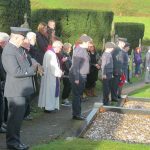 The annual Remembrance Saturday Service took place this year on 12th November. 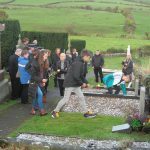 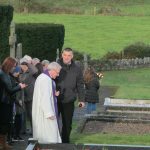 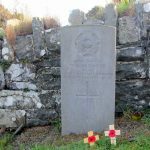 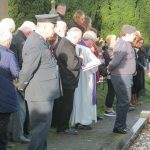 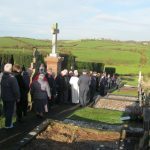 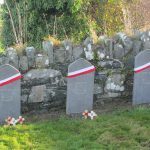 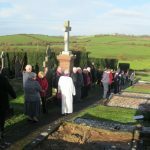 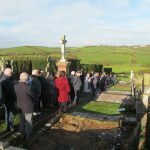 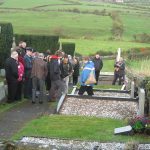 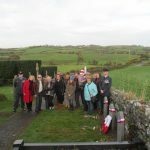 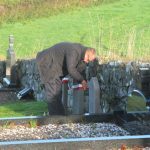 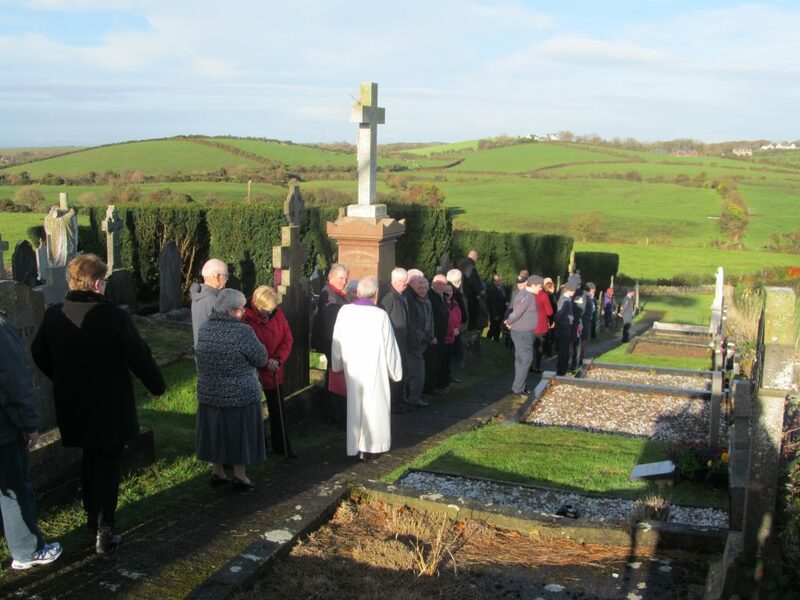 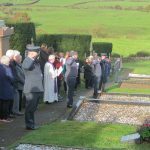 A large group of parishioners and visitors along with members of the Polish community and the Regent House Air Cadets joined Fr Neeson for the short prayer service and minute’s silence to remember all the servicemen buried in St. Joseph’s Graveyard, Ballycranbeg. 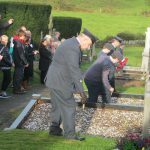 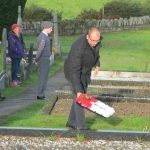 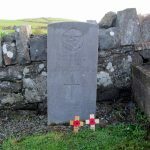 Joe Gilmore recited the poem he composed for the occasion and the Air Cadets placed poppy crosses on each of the graves. 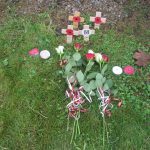 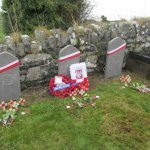 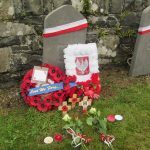 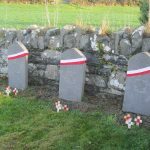 The Polish community, who had earlier decorated the graves of their countrymen, placed a wreath in the National Colours of Poland. 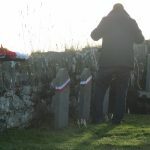 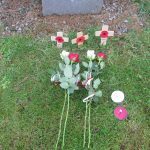 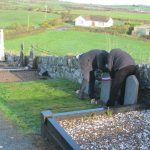 The children in the group then placed roses and lit candles on all the graves. 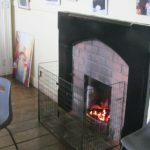 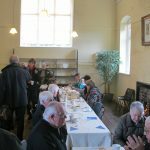 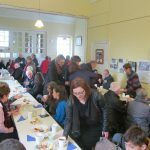 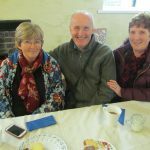 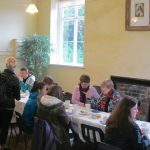 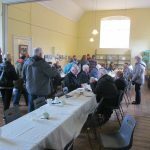 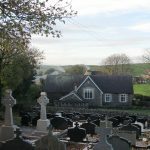 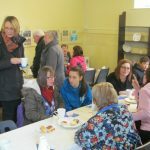 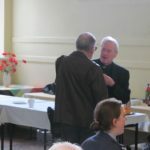 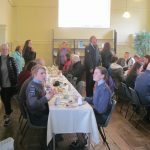 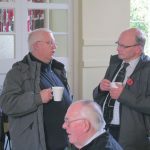 Following the ceremony, everyone retired to the Old Schoolhouse for very welcome refreshments provided by the Parish Social Committee and also took time to warm themselves at the recently restored fireplaces!